Our Team - Wanaka Dental - Preventative care for your family and our environment. 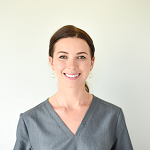 Oral health therapist and co-owner Olivia originates from Dunedin, spending lots of time in Wanaka as a child she briefly attended MAC before graduating in 2010 from University of Otago with a Bachelor of Oral Health. 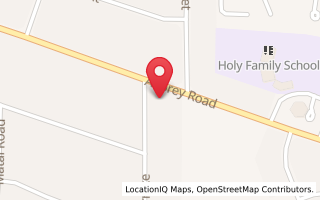 Olivia is a highly trained oral health therapist who is committed to helping ensure your teeth remain healthy and improving the overall oral health of the local community. Regular oral hygiene visits are essential for maintaining a lifetime of healthy teeth and gums, enabling you to avoid unnecessary restorative dental treatment. Olivia has a gentle yet meticulous manner and a passion for working with and educating children, she is responsible for treating our adolescent patients providing check-ups, hygiene and restorative work where needed for patients aged 13-18 years old. Outside the practice you’ll find Olivia taking part in a variety of outdoor pursuits including skiing, hiking, mountain biking and yoga. Olivia loves making the most of Wanaka's Beautiful landscapes. Alex comes to us from the U.K graduating from the University of Sheffield in 2015 with a Bachelor of Dental Surgery. After graduating, he spent time working in Scotland, both in practice and as a hospital based emergency dentist. 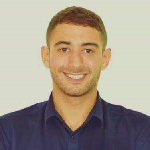 Alex enjoy's all aspects of dentistry but has a particular interest in cosmetic dentistry, as there's no better feeling for a dentist than when your patient leaves the surgery happy, and confident with their smile. With a warm and friendly nature, patients always feel relaxed and at ease in the chair, allowing Alex to take pride in a job well done. In his spare time Alex keeps fit with gymnastics and yoga, enjoys playing guitar and learning new languages, currently learning Spanish! Nilu comes to us after spending the last 9 years in Australia working as a dentist in both public and private sectors. 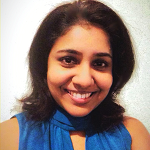 Having completed her Bachelor of Dental Surgery degree in Sri Lanka back in 2000; 7 years later she migrated to Australia with her family completing a post grad Master’s degree in Public Health. "New Zealand has been a country I have wanted to live in for some time, and after researching the country I fell in love with Queenstown at once, my dream destination! I am finally making the move with my family and we’re excited to embark on a new adventure. My passion in dentistry is mainly in oral surgery, endodontics and prosthodontics. Aside from dentistry I spend most of my time with my family; my husband Yoga daughter Sumi and two golden retrievers Laski and Timmy. I enjoy reading, cooking and trying various recipes. 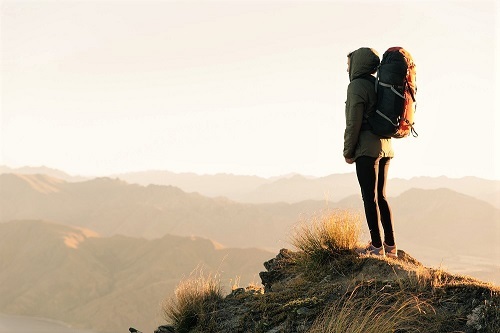 I am really excited to get stuck in and to explore the mesmerising beauty of Queenstown and Wanaka region."